I often meet with a question about where to buy natural moldavites. I have a tip for you as well as a discount voucher. If you look for a really reliable e-shop, I have no hesitations in recommending NaturalMoldavites.com.where you can find more than 1700 natural raw moldavites of different sizes and qualities with prices ranging from several dollars to investment pieces worth thousands of dollars. 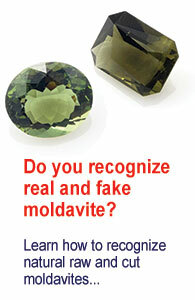 You can also purchase pendants, necklaces and other jewellery made from moldavites. Payments are secured through Paypal (a payment without Paypal account is also possible). 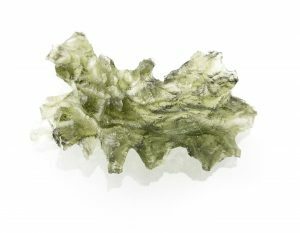 That gives you a great advantage in case there is a problem with either a moldavite or the seller. Naturalmoldavites.com not only ships all over the world but also enables you to return any purchase for free. The postage fee over $75 is free and the fee for smaller orders is just $2.9 to any destination.